At The Renaissance in Richfield, we take pride in providing our members with individualized dietary care and exceptional dining facilities. In our senior community, we believe there’s more to the dining experience than just a healthy and nutritious meal, and strive to make each and every meal an exciting social opportunity for all of our residents. 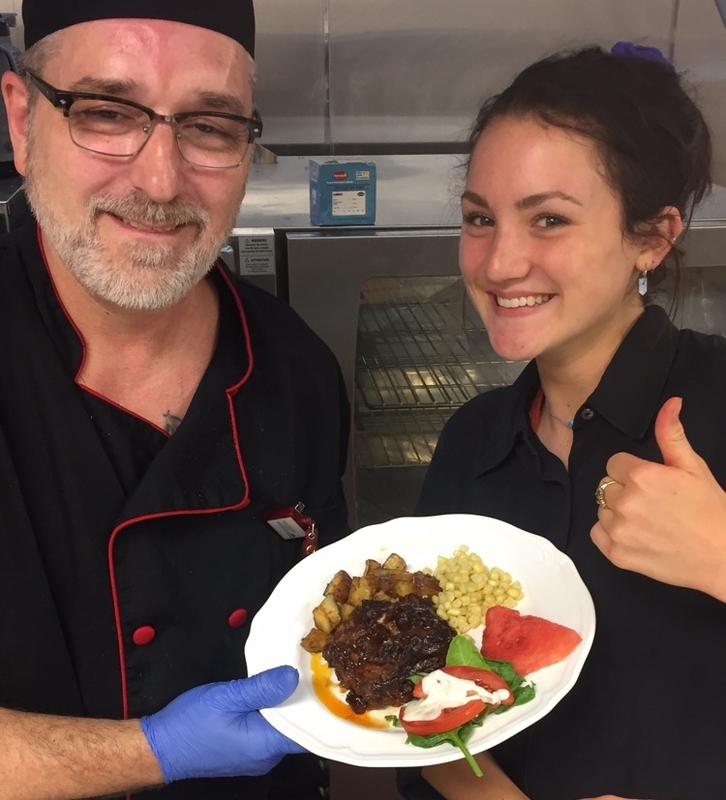 When our culinary experts plan meals for our community, there are several important factors to consider, including individual dietary restrictions to manage illnesses such as diabetes, heart disease and hypertension. Our staff is well versed and specially trained to accommodate the many health risks associated with aging, and are dedicated to providing healthy and well balanced meals for each of our members. If you or a loved one is considering joining an assisted senior living community, The Renaissance in Richfield offers the best in advanced elder care in Ohio. Our compassionate and skilled caregivers provide our residents with exceptional assisted living care while catering to the dietary restrictions and needs of each of our members. We also provide specialized long term memory care for seniors battling dementia or Alzheimer’s disease, so they can hold on to their valued memories as long as possible. Our full staff of medical directors, nurse practitioners, psychiatrists, podiatrists, and more, are passionate about providing exceptional medical care to our residents, so they can live a stress-free and healthy lifestyle. If you’re interested in learning more about our facility, or would like to schedule a tour, contact The Renaissance professionals today!